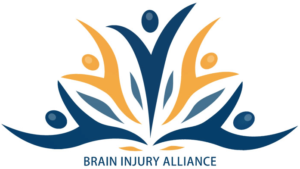 The Brain Injury Society appreciates the financial support of the following sponsors who make it possible for us to provide brain injury support services throughout the South Okanagan. We would also like to thank those who provide us with grants and donations. 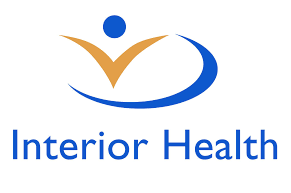 Without your support, we would not be able to continue to provide our high level of services to individuals with acquired brain injuries.